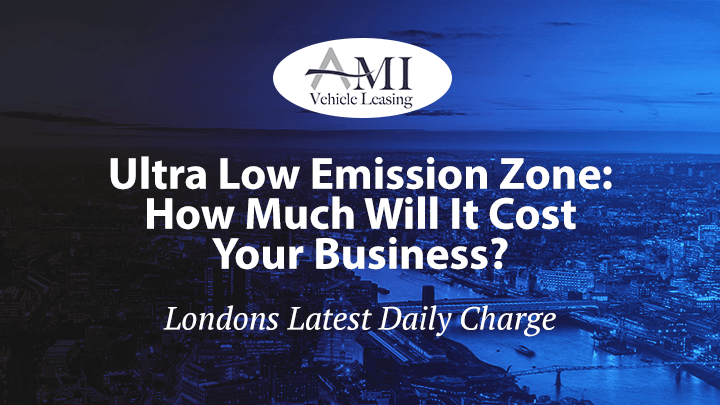 As of the 8th April 2019, most vehicles will need to meet new, tighter exhaust emission standards (ULEZ standards) or pay a daily charge, when travelling in central London. This is in addition to the Congestion Charge. For those commuting through or working in this area, it is essential to know how these changes are going to affect you. There are many business’ who need to pass through this area regularly. Some of these drivers cannot switch to the train…or walk…or cycle. But neither will they want to pay more than they do already to commute into London. Over a year, these costs could have a big impact on your pocket. What Areas Are Subject To The Charge ? The Mayor of London has announced that the Ultra Low Emission Zone will be staggered into two phases. The first phase will affect the Central London area and the second phase will have expand as far as the north and south circular. 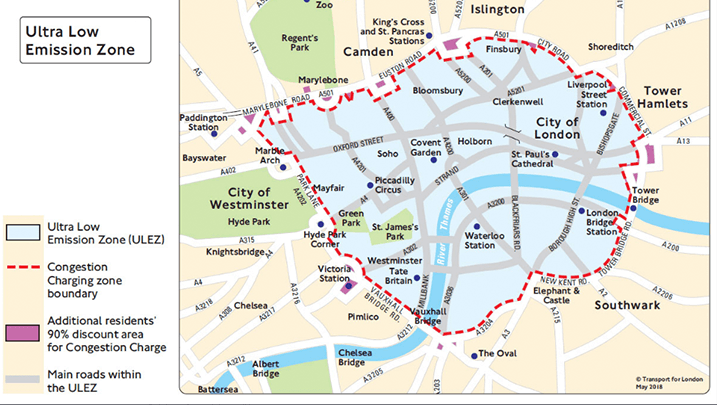 The Ultra Low Emission Zone will be the zone marked below from 8th April 2019 to 24th October 2021. Most HR departments will work to the estimate that there are 260 working days in a year (roughly 37 weeks). 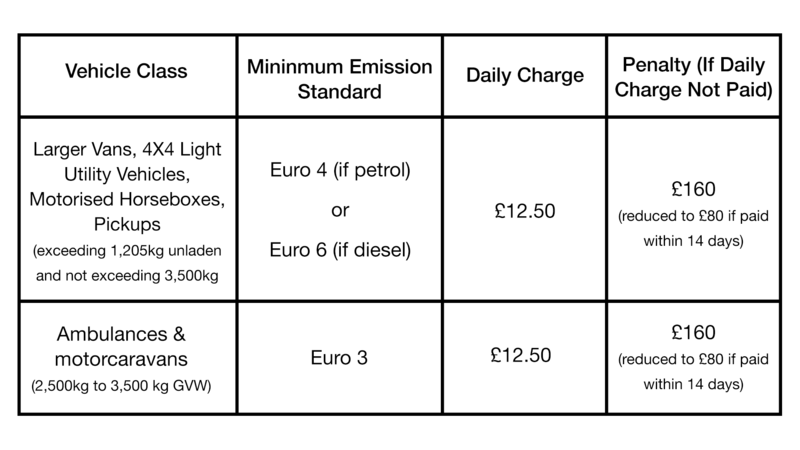 If you were to drive in to the ultra low emission zone 260 times: in total you will be billed £6240. This is just an example to help quantify the impending problem. Try to estimate how many days a year you enter the zone. Will My Vehicle Be Subject To The Charge? 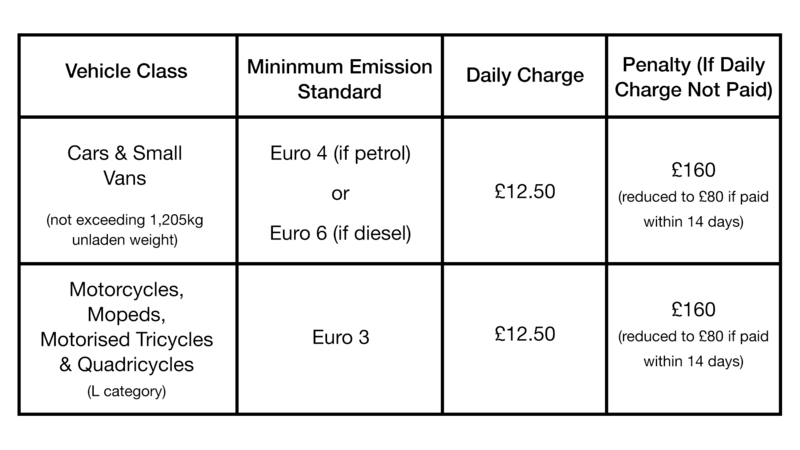 Diesel vehicles that don’t meet Euro 6 standard and petrol vehicles that don’t meet Euro 4 are subject to the charge. As a rule of thumb, the year your vehicle was manufactured will determine which standard it complies with. If you are unsure of your vehicles emissions standard, you can take the test here to find out. I Will Be Affected. 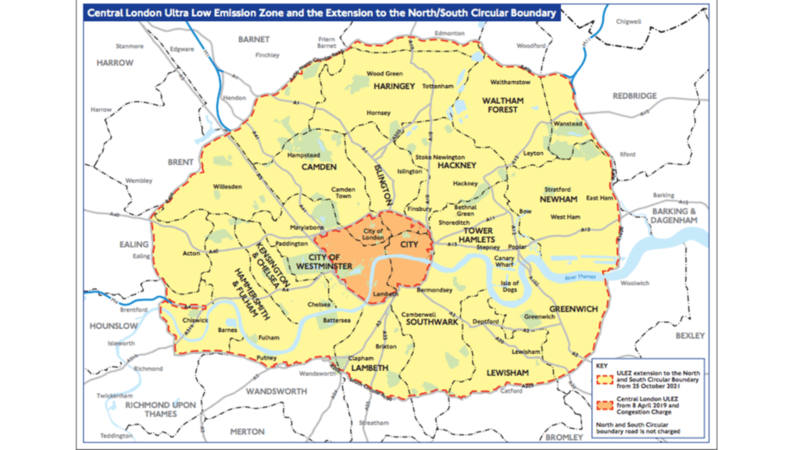 How Should I Prepare For The Ultra Low Emission Zone? The first phase of the Ultra Low Emission Zone is less than a year away. 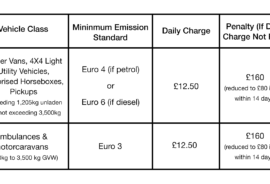 In light of this information, the benefits of upgrading to either a Euro 6 diesel or Euro 4 petrol may be worth evaluating. If you would like advice on vehicles that are ready for the future, AMI has a wealth of experience in supplying hybrids and electric vehicles. It’s our job to know cars; you tell us what you can spend, and we will suggest what vehicles are best for you.